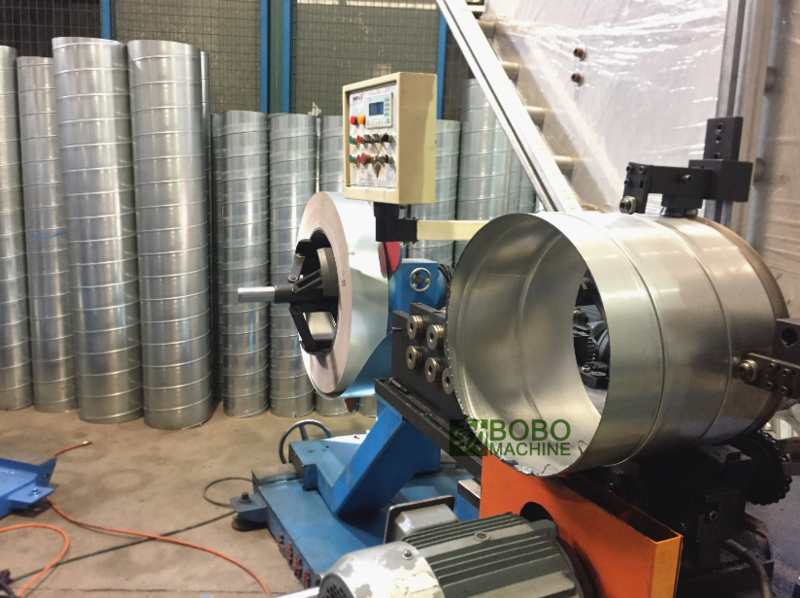 Spiral tubeformer galvanized steel duct forming machine BTF series to US - BOBO Machine Co.,Ltd. We are a manufacturer of metal processing machinery with well-equipped testing equipment and strong technical force. Copyright © 2018-2021 BOBO Machine Co.,Ltd.